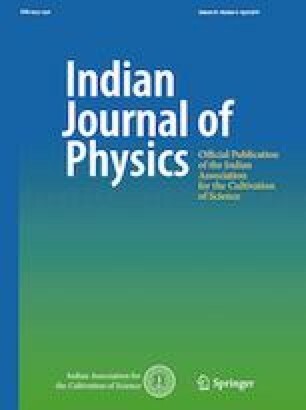 The present report concentrates on little known peculiarities of laser-induced periodic surface structures (LIPSS) on metals and alloys formed upon irradiation by linearly polarized Ti/sapphire femtosecond laser pulses with the energy density of 0.17–1.0 J/cm2 in air environment. The peculiarities discussed are spontaneous twofold reduction in period and appearance of dislocations in the quasi-grating LIPSS. The twofold reduction in period is interpreted as a result of the second harmonic generation (SHG) of the laser light on the surface, stimulated and enhanced by surface roughness. LIPSS with two times shorter period stimulate SHG, and in this way a positive feedback mechanism works. The dislocations in the LIPSS are explained as the interference of scattered wave, which may contain optical vortices, with the incident plane wave. The quasi-grating with the dislocations works as a spatial phase modulator for the scattered wave and provides a positive feedback for enhancement of the dislocations. A successful example of application of LIPSS on noble metals as a SERS substrate and a discussion of their features important for such application is presented. Authors appreciate financial support of NATO Science for Peace and Security (SPS) Programme (Grant NUKR.SFPP 984617) and technical support of Femtosecond Laser Center for Collective Use of NAS of Ukraine.